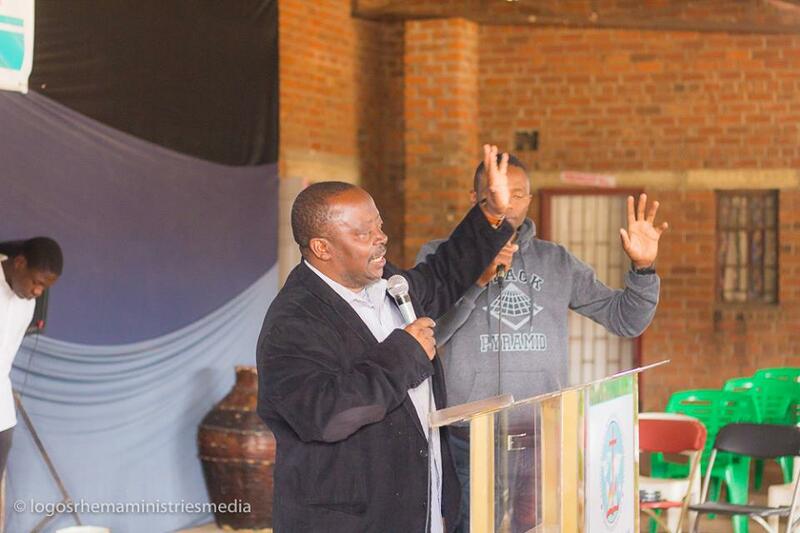 Apostle Dr. Ephiel Mukamuri was born on 3 March in Chivi. He attended Bondolfi Mission Primary School before proceeding to Fletcher High School. During that tenure that’s when he met Prophet Andrew Wutawunashe of family of God and Dr Godwill Shana of World Witness [AWWW] before leaving for Bible school in Nigeria run by Dr Benson ldahosa. He met his wife to be Elna at AWWW. "I see divine coincidence in that we fell in love with the then Brother Ephiel during an all-night prayer meeting in Mutare and he also went home to be home with the Lord during all-night prayer meeting again. An amazing thing happened in that everybody fell asleep except the two of us and that’s when the conversation began and and by the time others woke up we had concluded our talks. We knew each so well such that there was no need to play delaying tactics and pretend to pray about it. 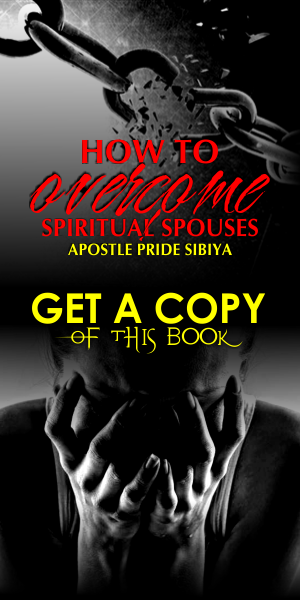 "After graduation from bible school he came back home and got married to his wife Elna on 1 May 1982. That year the Lord led him to pioneer logos Rhema Ministries incorporating The The Word of Faith Churches. On the first Sunday they were just the two of them and today Word of Faith Churches are in all major cities of Zimbabwe , South Africa and Lesotho. 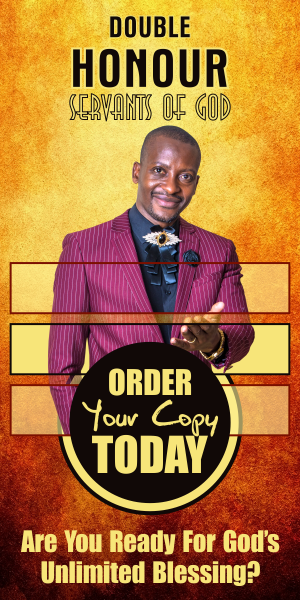 Apostle Mukamuri has written three books – PILLARS TO BECOMING A STRONG A STRONG CHRISTIAN, THE CREATIVE POWER OF YOUR TONGUE and a third book on FAVOUR is with his Publishers in USA. Apostle Mukamuri registered the Joseph foundation ,the charity arm of their ministry whose sole objective is to minister to the needs of the underprivileged members of the society especially children. The foundation gives supplementary feeding to almost 10 000 school children in Harare everyday Monday to Friday. The food is prepared by christian volunteers. He also opened a Christian School Rock Mountain College whose trust is to provide Christian education to Orhans and Vulnerable children. The school has an enrollment of 100 students and 90 percent of that number are on free scholarship in Headlands to Word of Faith Church in fulfillment of his vision of taking Christian education to every part of the nation and development is progress. During his time of departure to Glory land, underprivileged kids were numbered amongst the congregants in his last all-night prayer meeting at his home. He always made sure transport and food were availed every Friday night just to enable them to attend all night prayers meetings. God has blessed Apostle Ephiel and Elna Mukamuri with a daughter Charity and three sons Theophilus, Shalom and Mordecai. They also have five grand children.